Are Lightworkers Strategically Placed Or Just Randomly Awakened? In this awakening and massive paradigm shift that’s taking place, most Lightworkers feel alone or isolated. A sad reality is that they sometimes fail at waking up their partners or family members. Even more, some of their family members or close friends might think they’ve gone shaky. What’s worse, the mainstream matrix labels anyone who dares to look past the range of their imposed narrow thinking. Everyone experiences the phenomenon of isolation that goes with the process of waking up. Does this mean you have to be sad? A big NO! Put in mind that you’re an organic, cosmically influenced body of crystalline receiver and broadcaster in an alive and all-knowing universe. You are exactly where you’re supposed to be. In fact, let me tell you something so one seems to share with you! 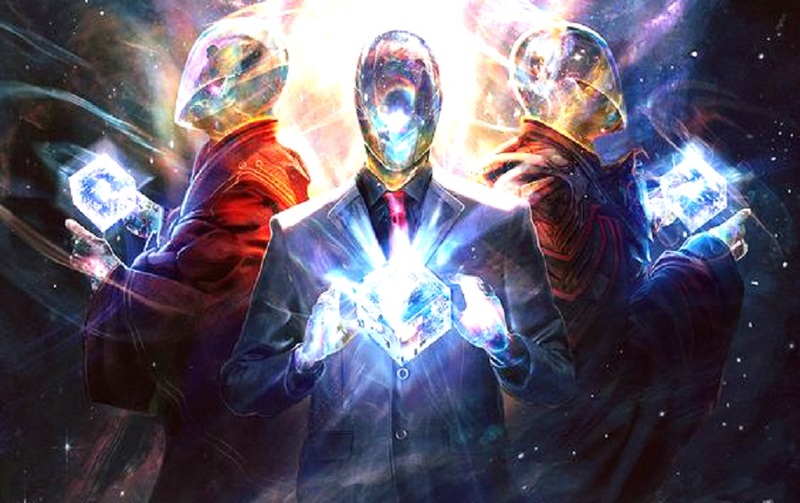 Lightworkers are carefully distributed to create a world-wide grid of truth. Each one is strategically positioned for best possible effect on the cosmos and the awakening. Lightworkers are the generators, nodes, transmitters, relays, conduits, and vessels of light and truth. They bear the ultimate power of positive transformation. They don’t co-exist with loneliness, for loneliness comes from the false notion of devised separateness. Devised separateness is systematically broken down and compartmentalized, then imposed on society to create helpless creatures. These poor creatures were made to believe that something is wrong with them, they were led to believe they are in prison so they’ll be waiting for the touch of a distant god or some romantic “other” to free them. This is based on the conceptual lies of separateness. The purpose of the imposed matrix is to break down Lightworkers into a negative, destructive collapse of self-degrading emotions and responses. They’re pushed to react in a fight or flight mode, hiding, even bonded to their idols of confusion and materialistic insanity in return of the so-called security. This is absolutely wrong. As a Lightworker, you shouldn’t be fooled by it. Be what you are. Broadcast wherever you are. If you recognize this revolutionary idea, it would immensely increase the intensity and effectiveness of our power grid. However, when you’ve awakened to the “now consciousness,” you already understand this. Sadly, humanity has been distracted from this knowledge and understanding. Instead, it is being lead to false teachings, amusements, and entertainment for the aim of distraction. These are one of history’s greatest lies and tragedies for humankind. Lightworkers can communicate with other truth warriors in far-flung locations operating in their own personal nexus. They may not be physically together, but in the grid, they are one. So, turn it up Lightworker. Shine. You are One and Now. You’ll do it because you’re a truth advocate. Keep evolving according to your conscious unraveling. Stop worrying. You are where you’re supposed to be… at any time, any place. Fear not. Enjoy the ride. Spread the truth. Make a huge impact.